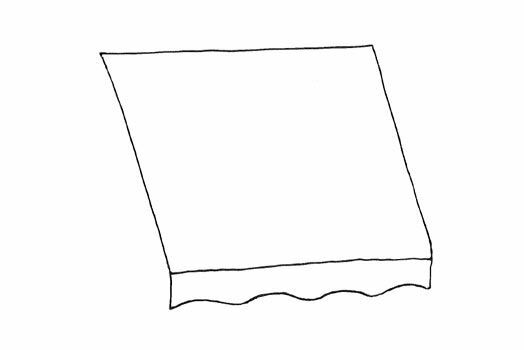 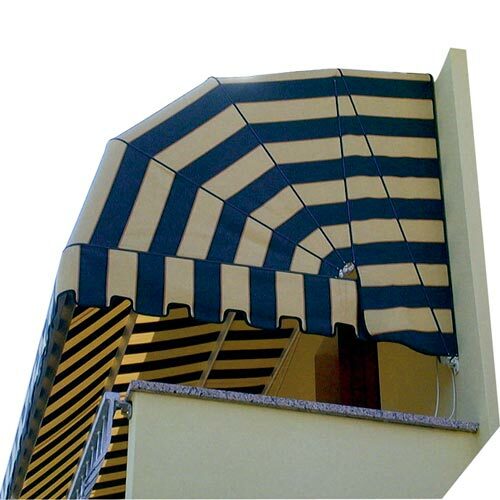 A compact, practical and robust awning. 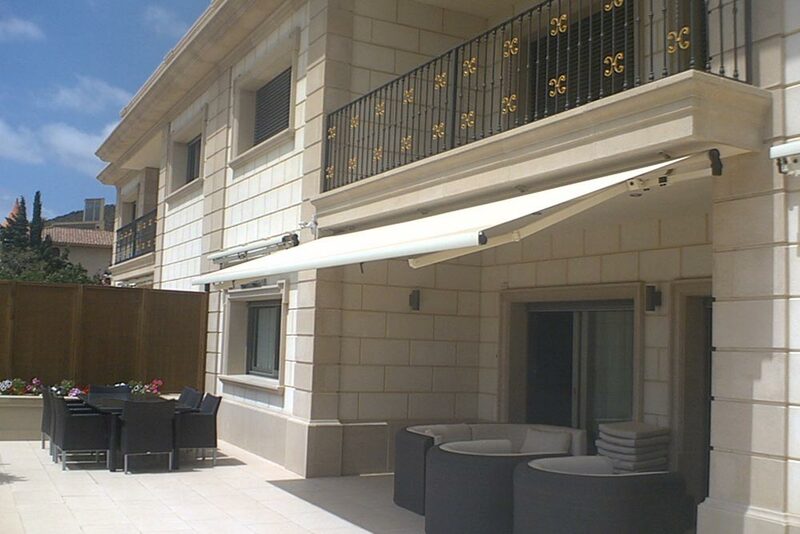 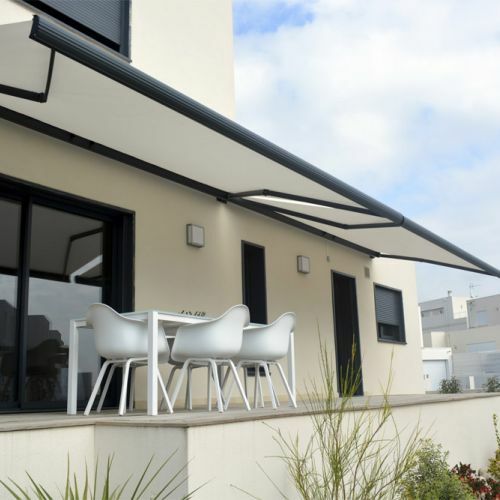 The awning, manufactured with the monobloc bearing beam system, allows surfaces of up to 45m² to be covered without cumbersome fastening equipment. 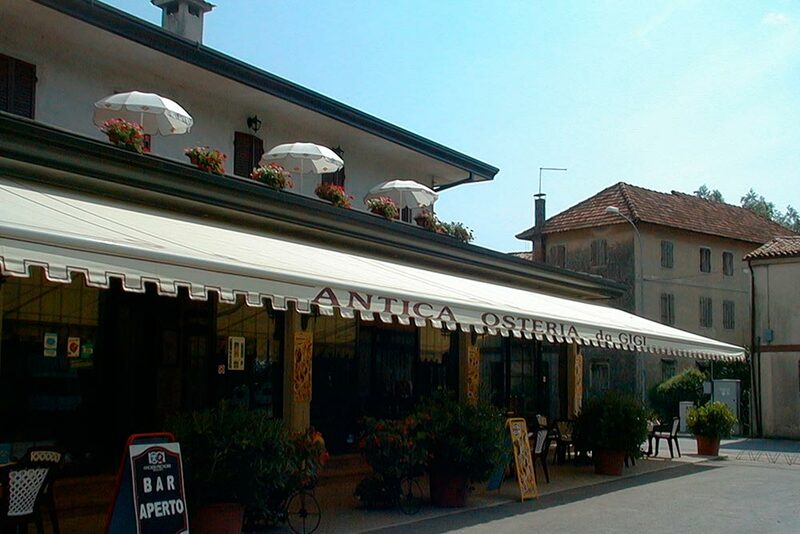 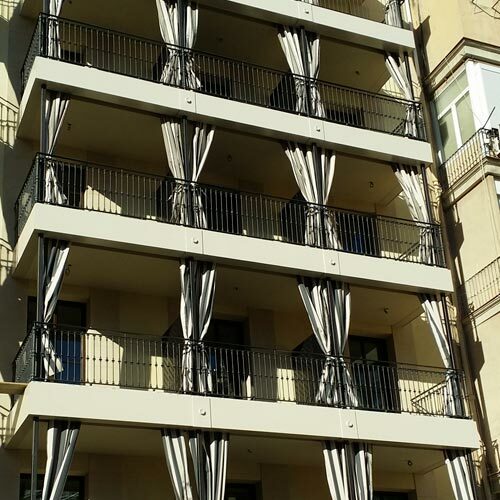 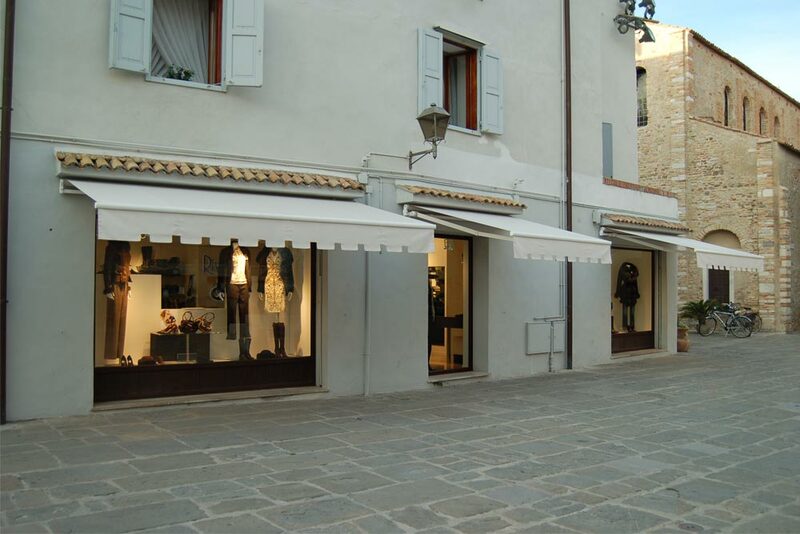 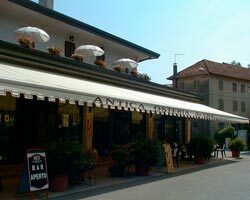 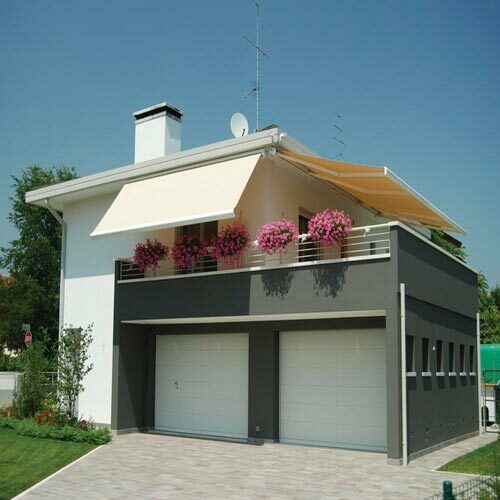 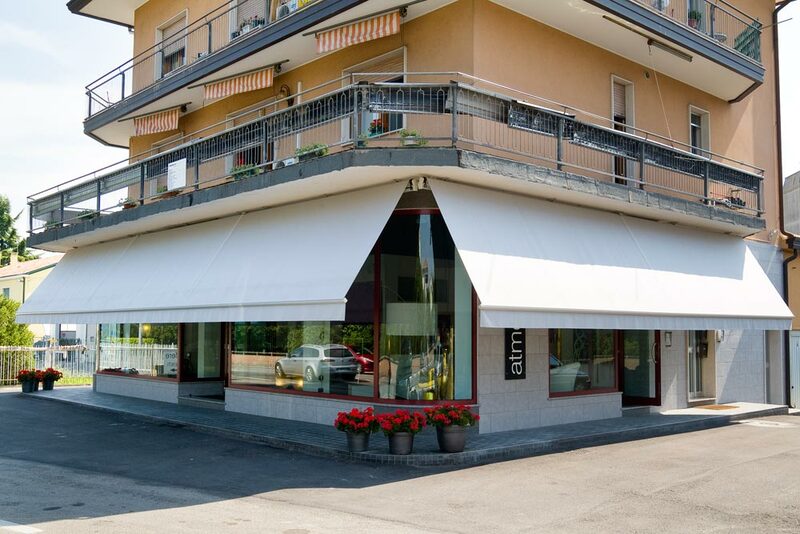 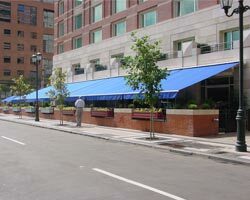 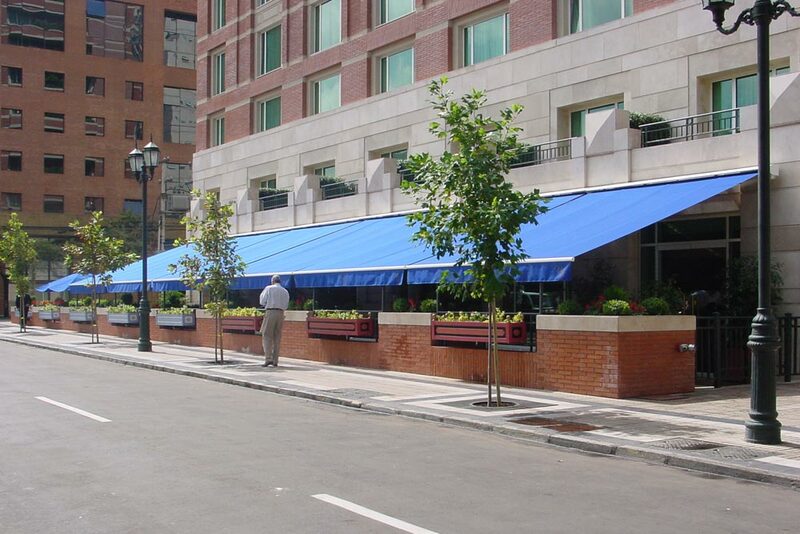 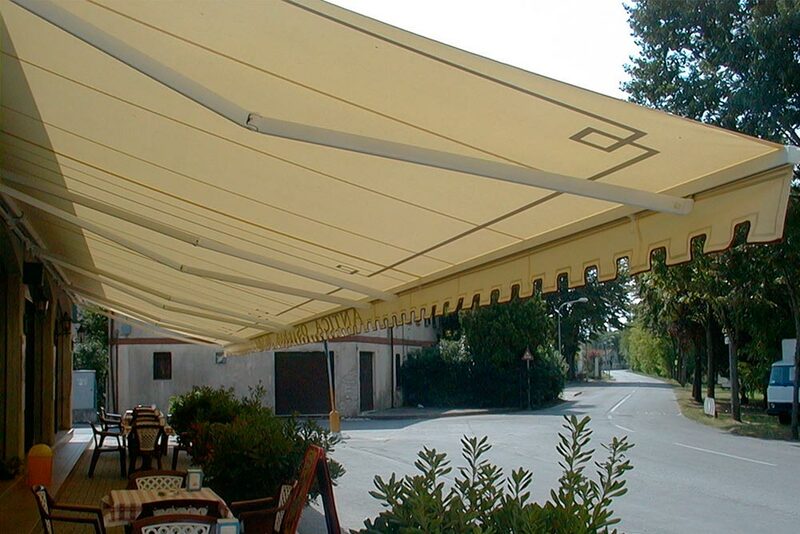 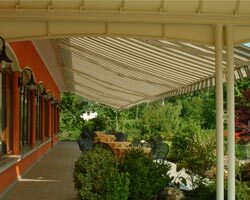 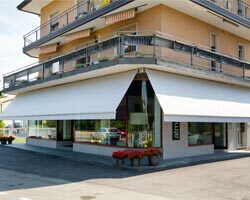 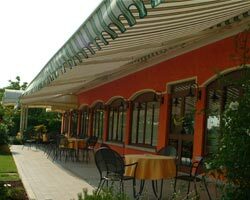 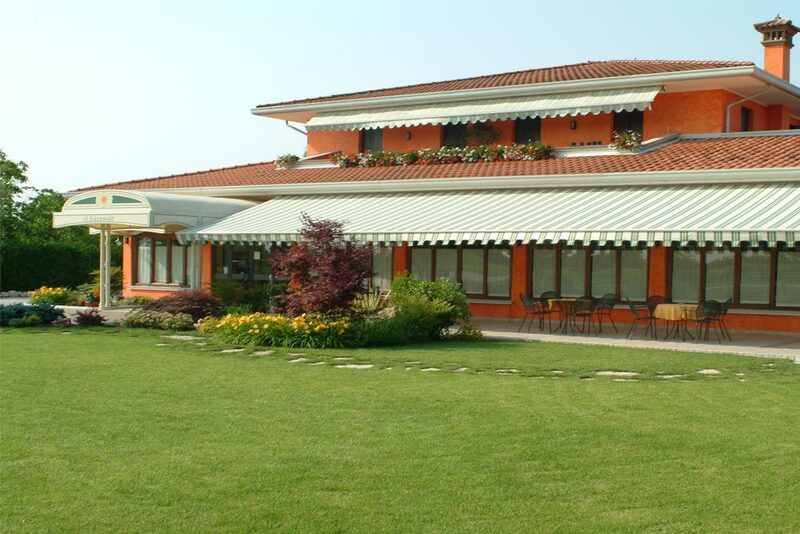 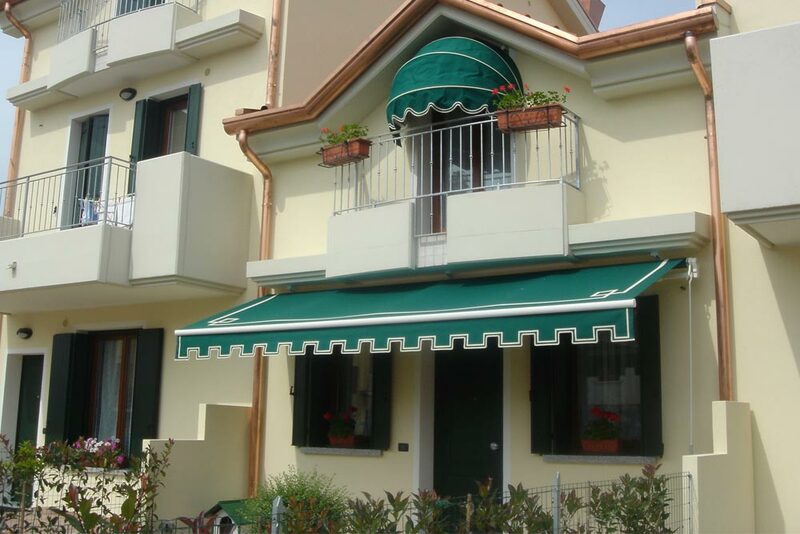 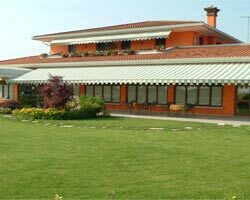 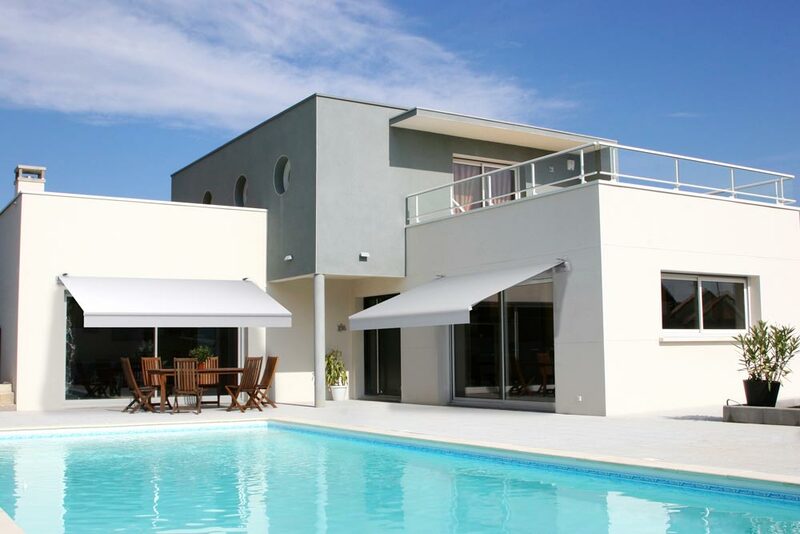 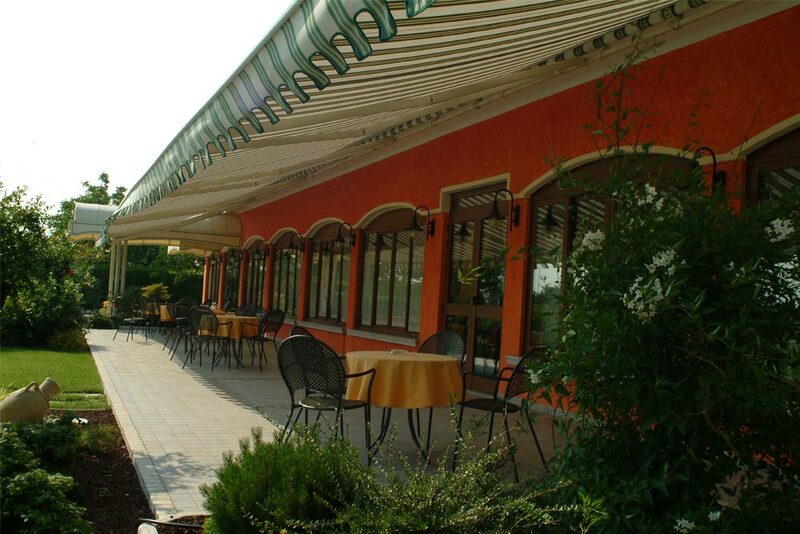 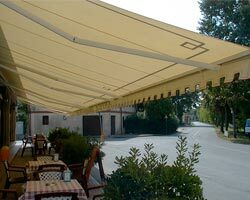 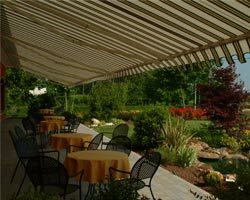 With this system, the awning easily overcomes the difficulties that are sometimes presented in some installations, especially in high or windy areas. 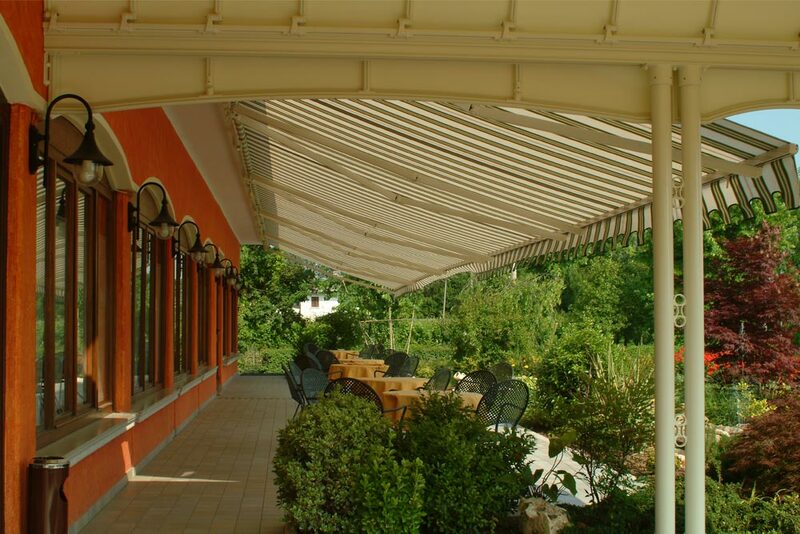 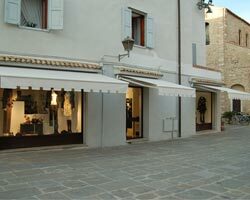 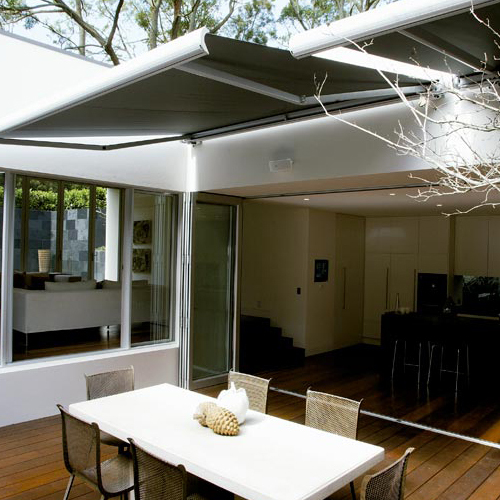 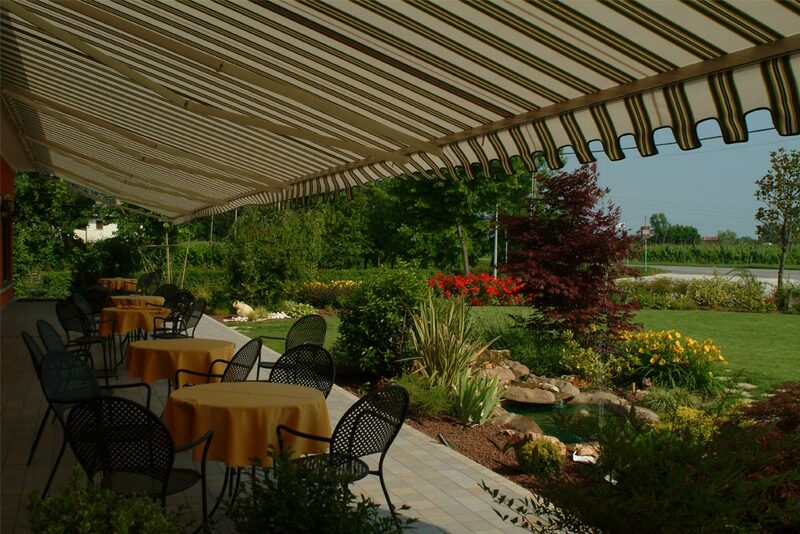 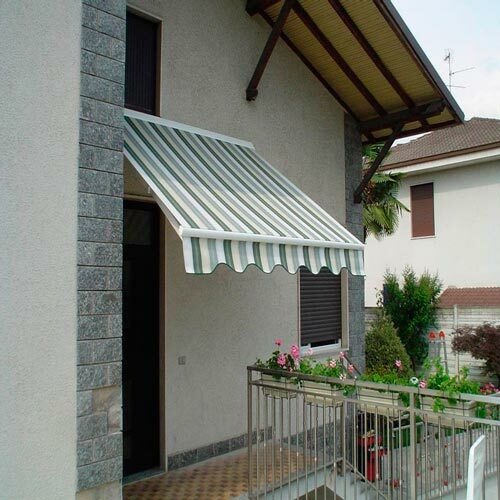 The various options that can be installed make this model an awning of maximum comfort. 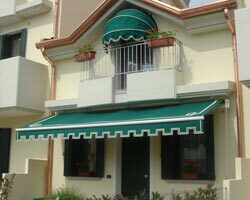 The maximum line is 1100 cm. 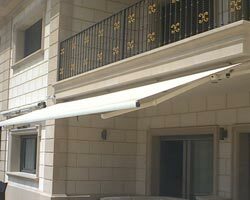 The maximum output is 410 cm.